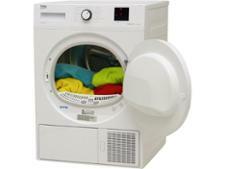 Beko DSX93460W tumble dryer review - Which? 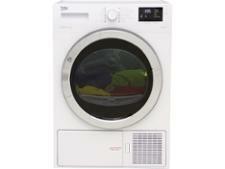 With a chrome-rimmed door and bright digital display, this is an attractive-looking tumble dryer. 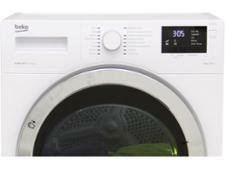 The Beko DSX93460W heat-pump tumble dryer is one of the new breed of machines that can dry a larger-than-average amount of clothes. 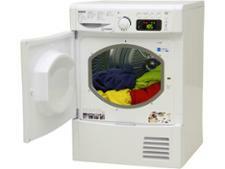 Open the door and you'll find room inside for 9kg of laundry. 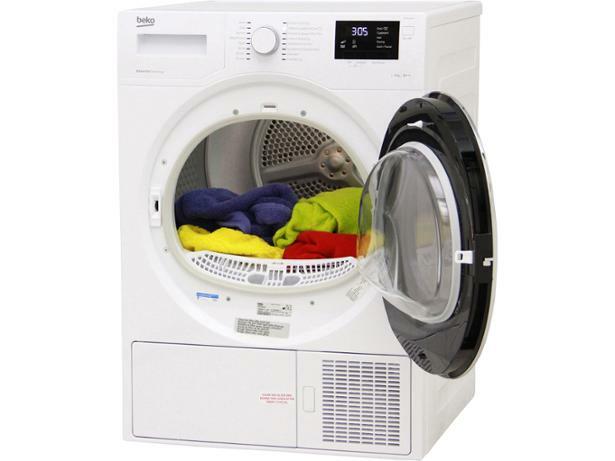 And it will dry this mountain of clothes while all the while keeping energy bills low, at roughly a third of what you'd pay if you were drying using a vented or conventional condenser dryer. But is it any good at drying clothes? To get to the bottom of this, we tested it. 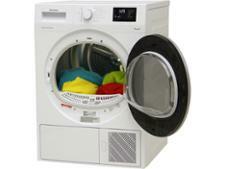 Read on for our full results and review of this Beko tumble dryer.